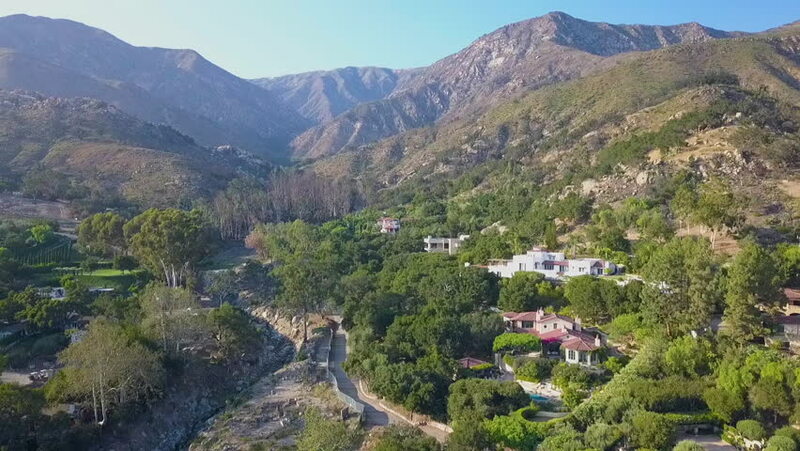 MONTECITO, CALIFORNIA - CIRCA 2018 - Aerial pan down shot over the destruction and debris flow mudslide area during the Montecito flood disaster. 4k00:45Amazing aerial footage view of the mountains by the famous Haiku stairs and stairs to Heaven hike. The living district next to the trail. Amazing Hawaii. 4k00:15Aerial shot along mountain road above fall foliage. 4k00:10Cinematic Gran Canaria Aerial Drone, Beautiful Mountain Landscape. Mogan, Southern Gran Canaria. Luxury Nature Holiday Destination. 4k00:38Aerial footage Beautiful Nature Norway. Flying over the lakes and fjords.View from the bird's-eye view. hd00:10Time lapse - Beautiful scenery: clouds flows over the valley of MaiChau, Hoa Binh Province, northwest Vietnam on harvest season. This is where rice cultivation famous delicious. 4k00:07Using the drone to do a flyby of the top of a plateaued mountain in British Columbia.